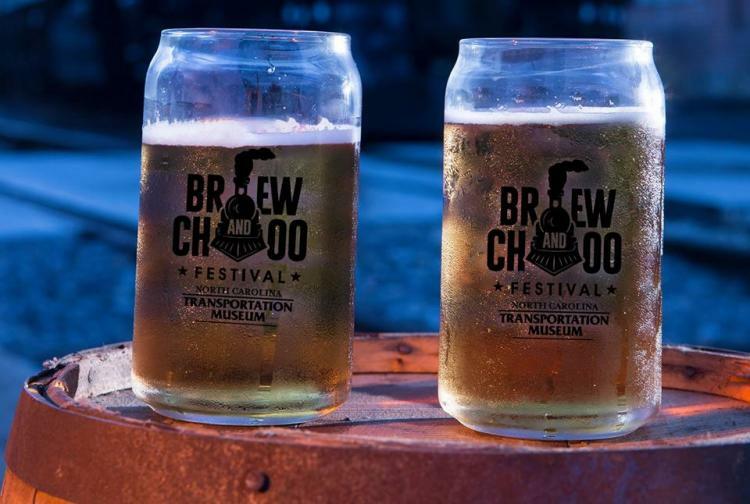 The N.C. Transportation Museum Foundation hosts this event that allows the public to purchase beer from attending breweries in the Back Shop, all while enjoying games and music at no admission charge. NOTE: NC sales tax applies. This event takes place rain or shine.